Dawn of Magic is a third-person RPG where the weapon of choice is magic. 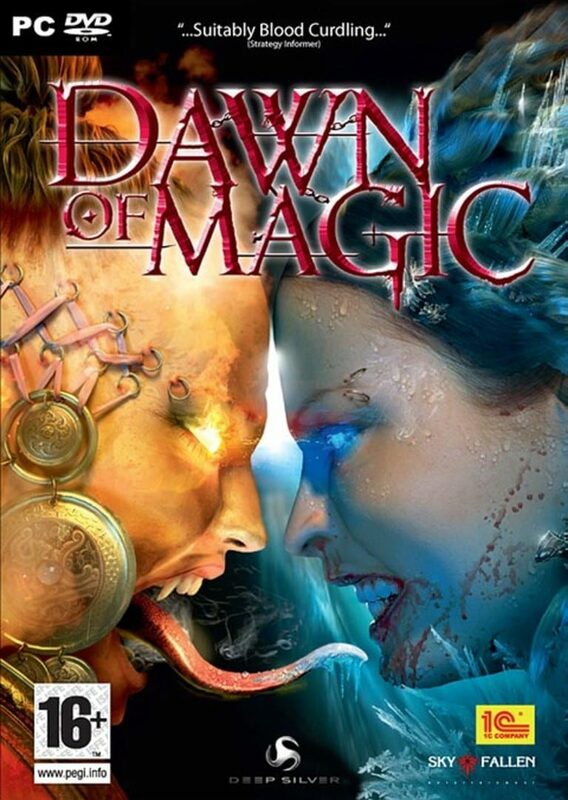 Unlike any other Action RPG, player characters in Dawn of Magic are all of one type: Mage. However, with dozens of different fields of magic available, players will have plenty of opportunities to customize their characters and specialize in the magic of their choice. The game is set in a richly detailed, medieval fantasy world, allowing the player a wide variety of choices both in individual quests and character development.